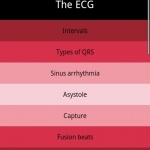 PocketSim is a medical app that can be used to look up and study 23 EKG patterns. 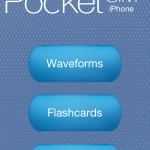 This app contains examples of various waveforms with short but useful descriptions as well as flashcards and quizzes. 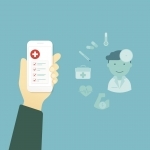 National Public Radio (NPR) announced that Catherine Wong, a 17 year old New Jersey high school junior, won its Joe’s Big Idea competition with an mHealth innovation. 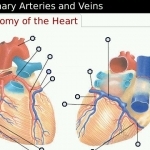 The competition is a project of one of NPR Science Correspondent, Joe Palca. 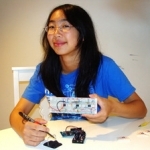 It focuses on examining where big ideas arise from and how something moves from an idea to a discovery. 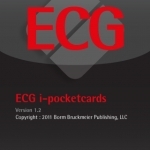 ECG i-Pocketcards is a solid application with a comprehensive range of ECG abnormalities which is readily accessible to a range of healthcare professionals.